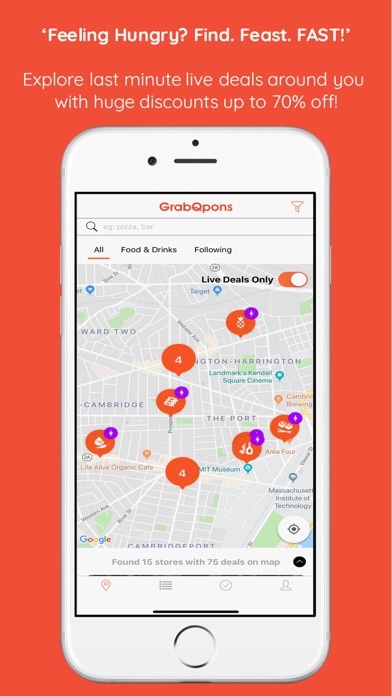 GrabQpons App Data & Review - Food & Drink - Apps Rankings! 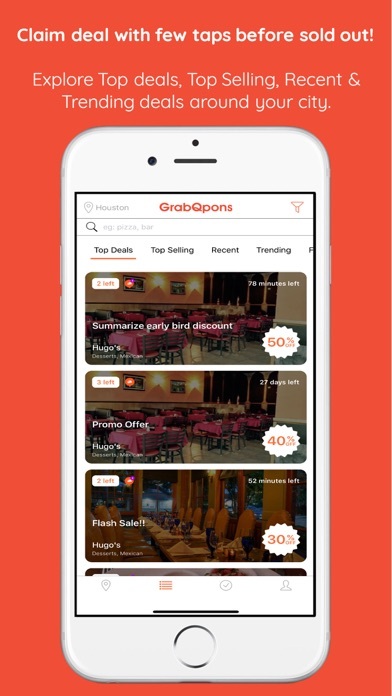 GrabQpons is your ultimate local resource for amazing coupon deals. 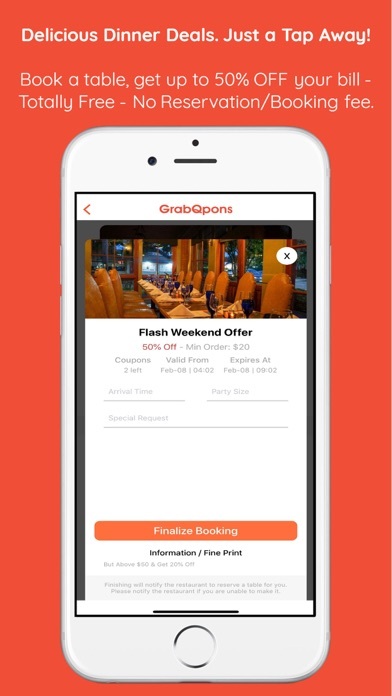 With GrapQpons you get early bird coupons, last minute offers, and special deals from the greatest selection of local and national stores. 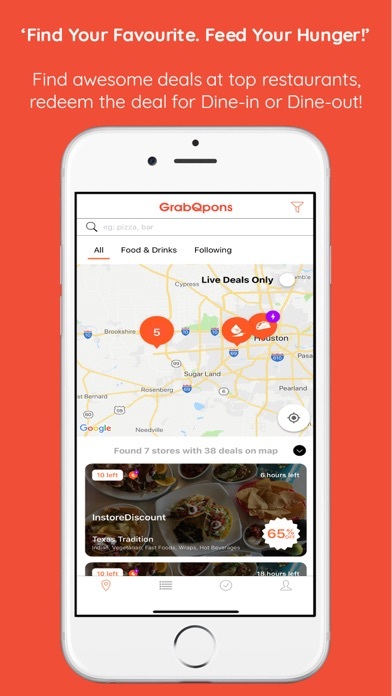 More & more menus, New restaurants, bars & cafes and deals added daily across different cities in the U.S. Choose from a variety of money-saving deals at your favorite local and national restaurants. 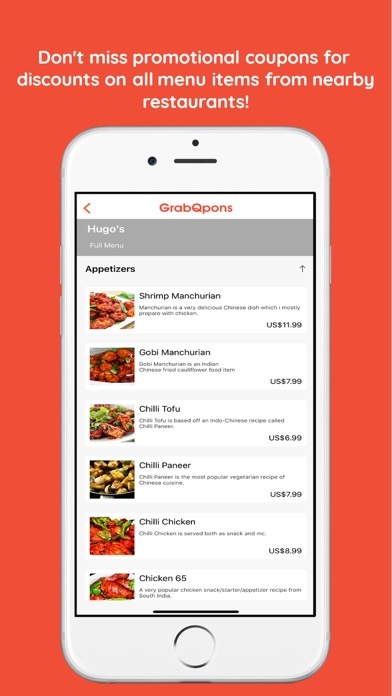 Browse menus, simply place orders and prepare to enjoy your meal in the comfort of your own space, without hassle. 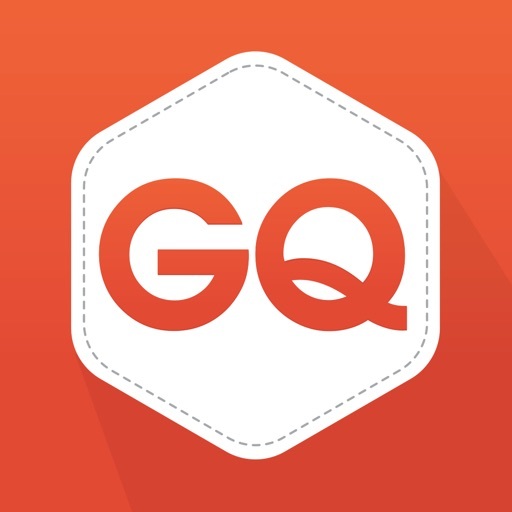 Browse incredible value-filled coupons, discounts, deals and offers redeemable instantly. These money-saving specials make eating out more affordable for everyone. 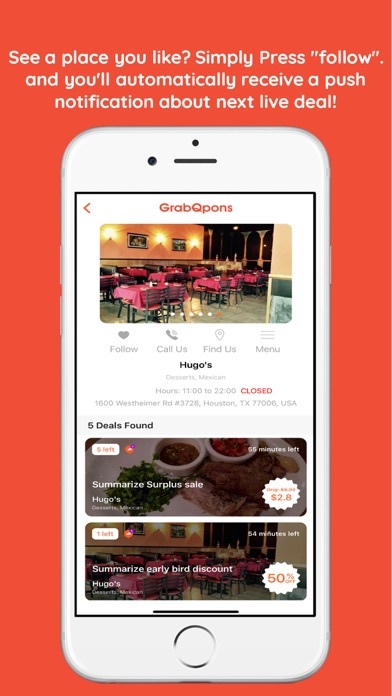 Check for new restaurants, bars & cafes and deals daily. Online ordering made simple. 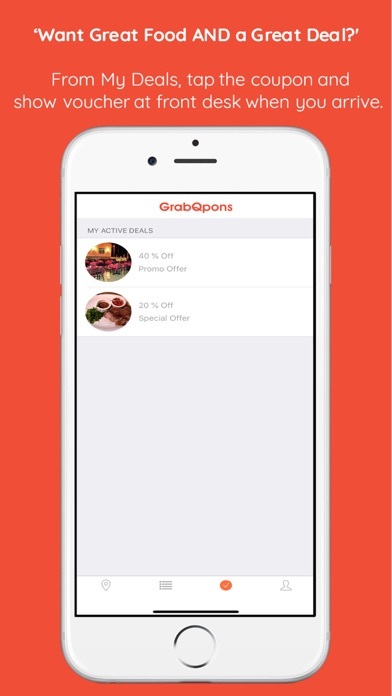 Choose the coupon or deal of your liking, browse the restaurant’s menu – and place your order using your mobile, desktop, or tablet device for office delivery or pick-up. 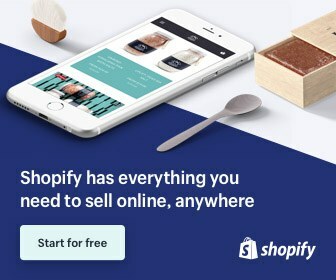 Enjoy simplicity while saving money! Feel like dining-in? We’ll help you make a table reservation. Check out the promotional offers available such as early bird seating specials and book your table instantly-without a wait and enjoy fresh food from the kitchen with substantial discounts! 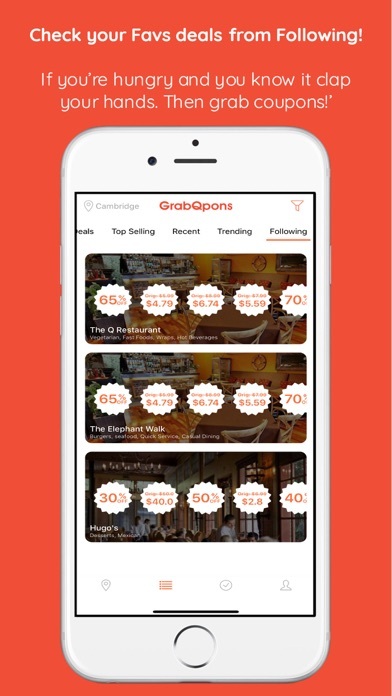 The applications GrabQpons was published in the category Food & Drink on 2019-02-11 and was developed by GrabQpons. The file size is 42.65 MB. The current version is 1.0.1 and works well on 11.0 and high ios versions. 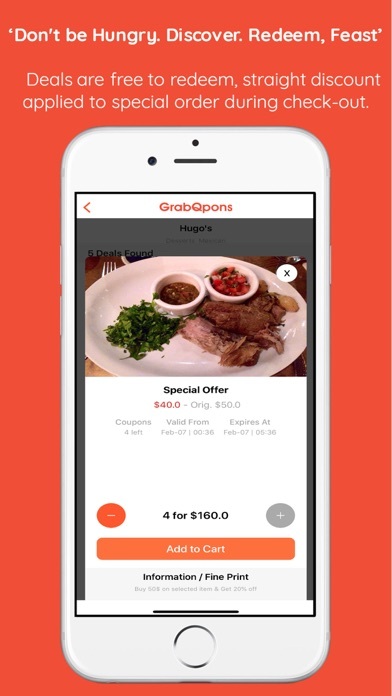 Do you like GrabQpons applications? Please share!